I´m baaaack!! After what feels (and is) like ages, I am finally back in the blogging game. Since my last post over a month ago (shame on me), I had my exams at university, for which I studied like crazy, so unfortunately, there was no time for the blog. But I´m back home for the holidays and I am slowly getting back in the groove of blogging. To start, I thought I could talk about something that has been bothering me for the last few month: I was having a wardrobe dilemma. Some time ago, I unconsiously decided to focus on essentials while shopping. I love the thought of having a perfectly edited, well curated closet which contains great basics which you can wear over and over again. Ever since clearing out my closet about 6 months ago, I´ve mostly been buying closet essentials which have been missing in my closet. 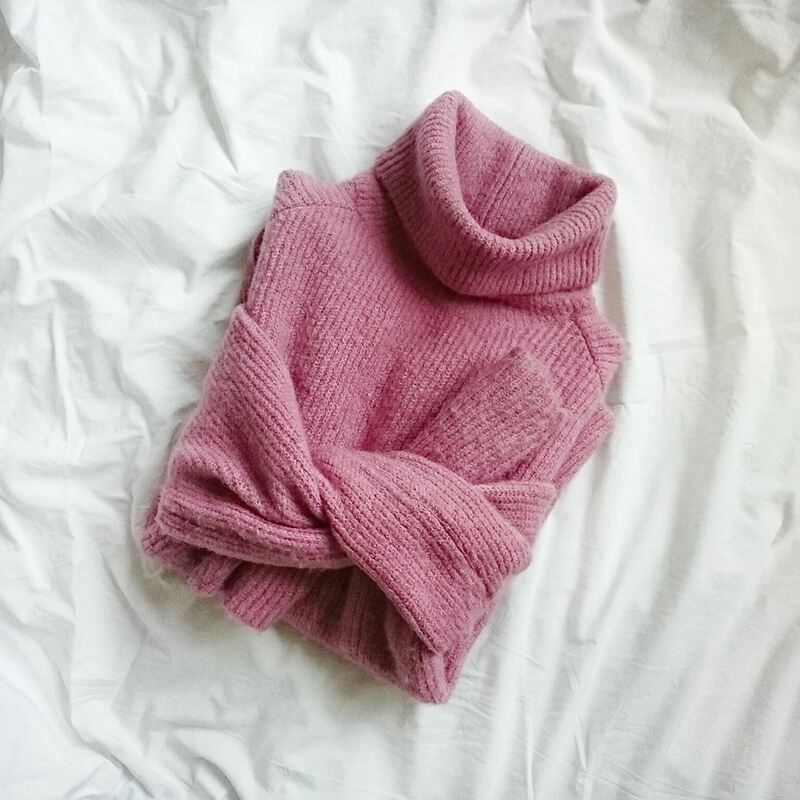 At the beginning of the season, I usually write down the pieces that I am still missing in my wardrobe such as a grey chunky cardigan, a grey scarf and a chunky turtleneck. Since I am studying at university, I only have a very limited budget. With that comes, that whenever I purchased a new item, I wanted it to be something, that would tick all of the above boxes, so naturally I gave a lot of thought into my shopping behavior and what I want to spend my money on. That resulted in me, having a wardrobe which contains loads of basics that can be worn with anything. Sounds great, right? But to be honest, that didn´t work out for me. 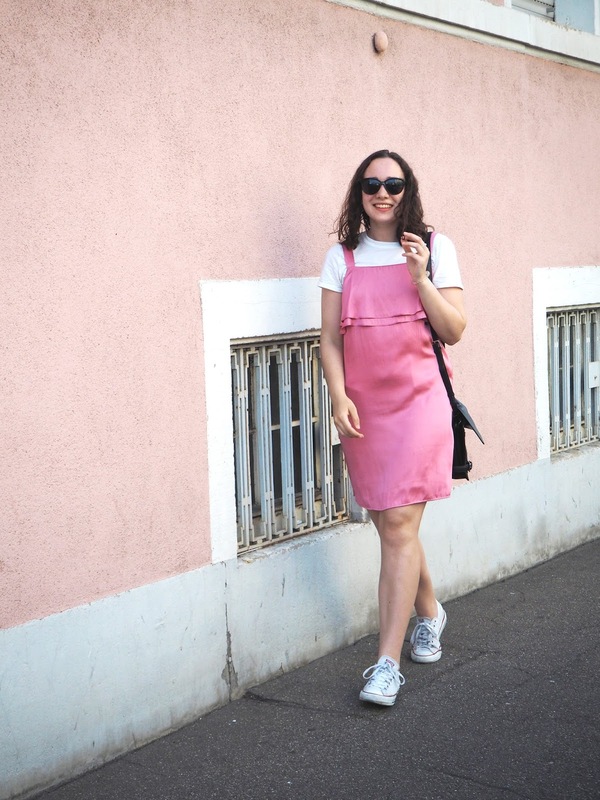 I quickly got really bored of the clothes in my wardrobe and I was wearing the same outfits over and over again, or only with slight changes. Another thing that didn´t make the whole thing easier, was the fact, that it was winter, I felt uninspired and I was wearing the same boots and the same winter coat basically every day. But luckily, I got out of it by the end of January (yay!) and now, I can share some tips in case you experience a similar situation right now. This one is best done over a period of time. 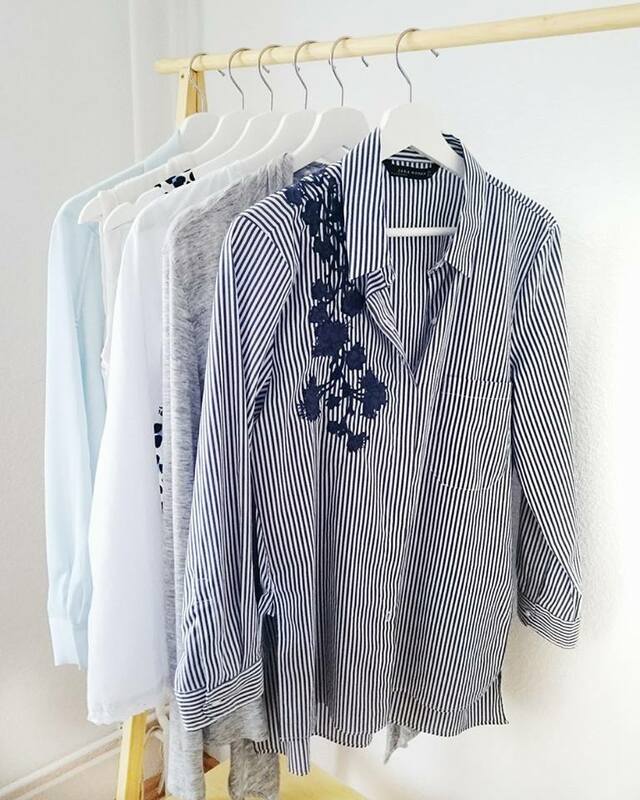 When getting dressed in the morning or whenever you put together an outfit, think about what you would love to wear that day, but don´t have in your closet and take note of these pieces. Do you have too many trend pieces that you cannot wear together, or do you only have basics and are a bit bored of your wardrobe? Realizing where your style rut is coming from is key when trying to get out of it. When your closet is full of basics, you might want to add some excitement to it with a colorful or patterned jacket (like I did) and vice versa, add some basics, when your closet is full of trendy pieces that don´t look good together. In order to look and shop for the right pieces, determine where you want to take your style. Do you want it to me Scandinavian and minimalistic or rather Parisian? This one helps later when you´re writing a shopping list. Like this, you can check whether the pieces you chose actually fit your style. Now, you know what pieces you are missing in your closety you are aware of where your dilemma is coming from and you know where you want to take your style. For the next step, you combine the knowledge of these three and write a list of the pieces you want / need. However, be careful, not to fall into old patterns again!! Now, to the fun part! Shopping for some new pieces to add some excitement and sparkle to your wardrobe. Try to stay with the things on your list, but don´t get to fixated on it, because sometimes, the best things come unplanned, right? 6. ADD SOME PIECES THAT ARE A LITTLE OUT OF YOUR COMFORT ZONE, BUT ARE STILL "YOU"
Last, but not least, one that really helped me to get out of my style rut. As I mentioned earlier, I was mostly buying basics, so when I found a flower embroidered bomber jacket and a colorful sweater, I knew I had to buy them, even though they were not, what I would usually go for in my "basics shopping habit". However, still make sure, that these pieces fit your style and can be worn in many different ways.